The desire and motivation to do good spreads. 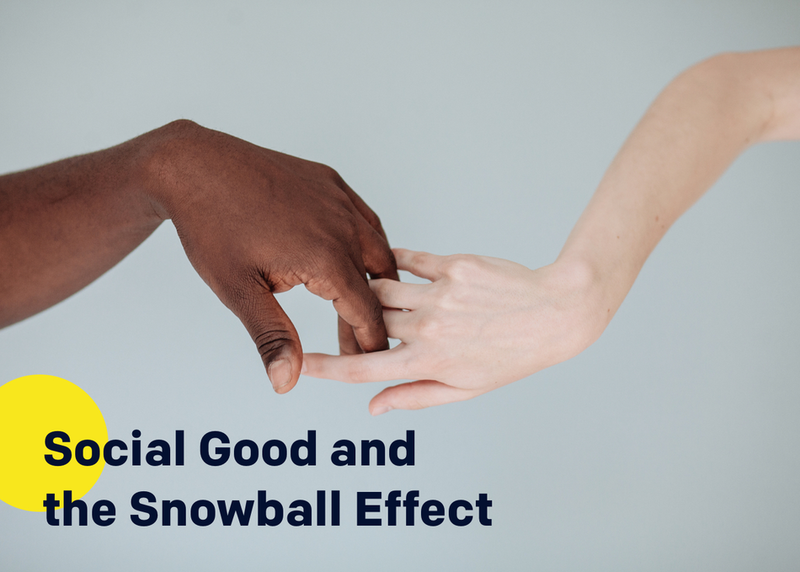 Social impact has a snowball effect, and when one person speaks up, it has the power to permeate. In 2013, Rose Bretecher published an article on life with OCD. A world away, it inspired Aaron Harvey to start the non-profit, Intrusive Thoughts, which later drove Jordaine Chattaway to publicize her OCD battle. These advocates will discuss the power of the digital space and what’s to come for mental health advocacy.